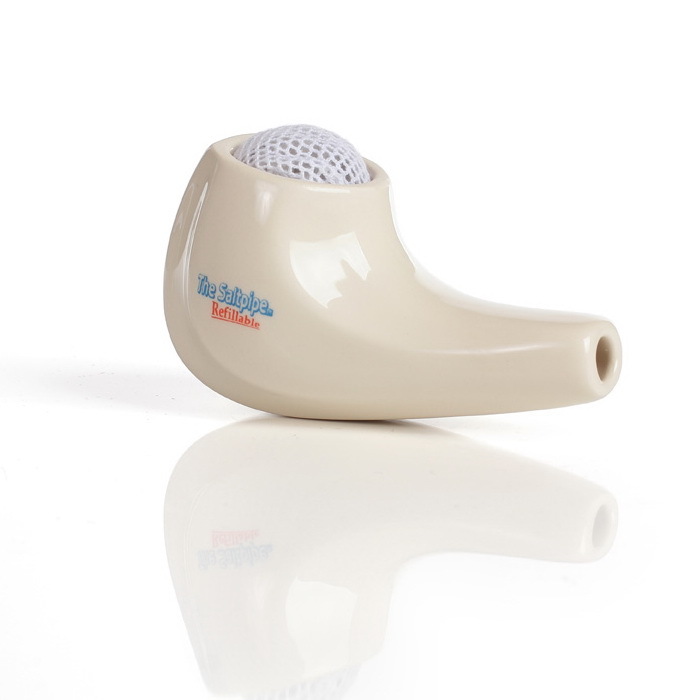 We offer the original high quality porcelain saltpipes - natural respiratory aid for people with asthma, allergies and other respiratory disorders. 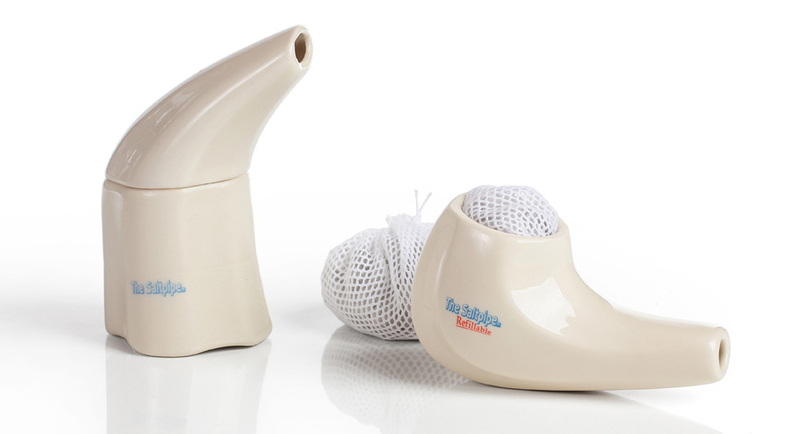 Our saltpipes help you breathe more easily, help cleanse the respiratory system and assist recovery from respiratory illness. 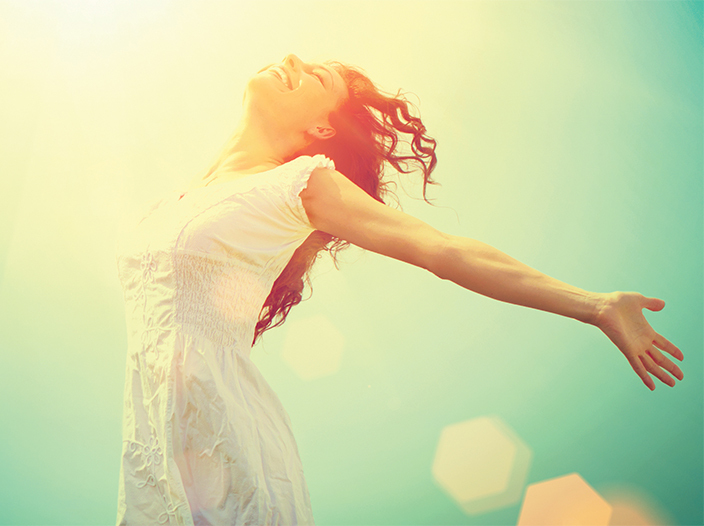 100% natural, drug-free solution for your breathing problems. Our saltpipes are certified medical devices. The active ingredients are salt crystals from the Transylvanian Praid Salt Mine. Curative properties of the Praid salt are well known and appreciated thanks to the existing therapeutic treatment facilities in the abandoned parts of the mine. Briefly describing the physiological significance of the salt is that the salt we breathe in our lungs works off a little in our airways. 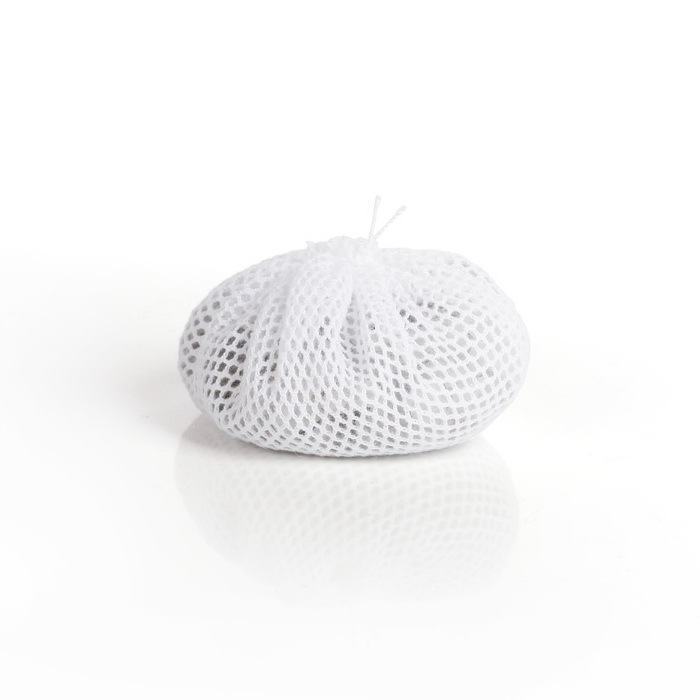 Incepts some water which loosens the secretion that is deposited in the airways and makes it easy to cough up. The saltpipes big advantage is that we can use one anywhere, anytime, we can take it with us everywhere and they practically have similar psychological effect as the salt-therapy periods spent in a salt cave. 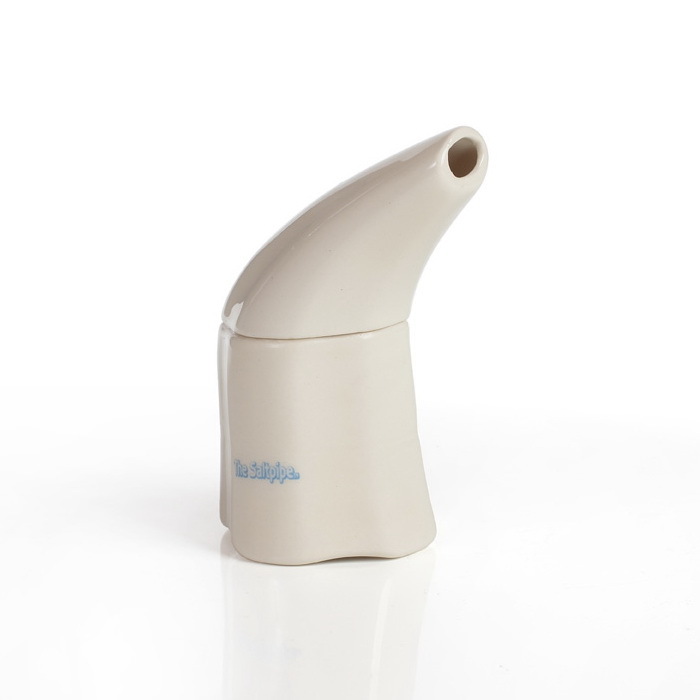 "Since I started using it I feel as if I am totally changed"
Want to know more about salt therapy and our Saltpipe Refillable? Do you have any questions? Would you like us to call you back?